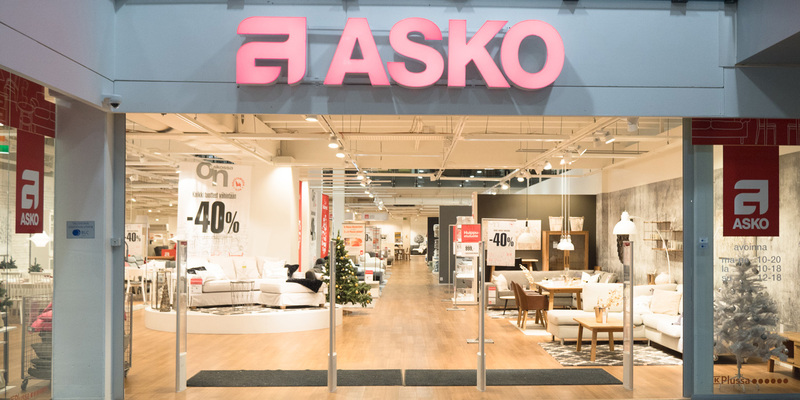 Asko is the best-known home decorating brand in Finland. 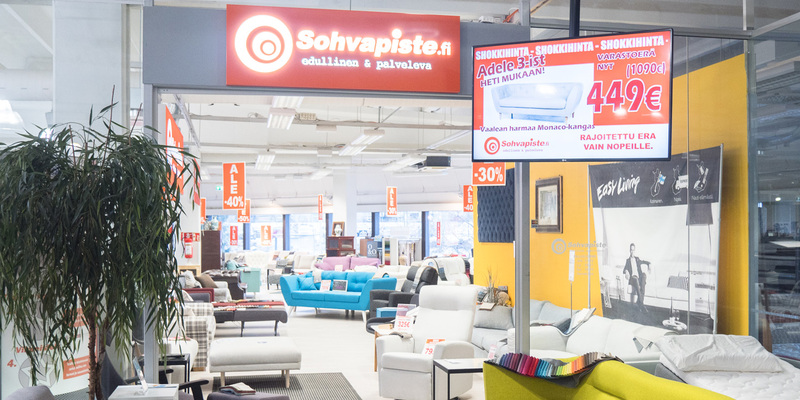 Asko’s furniture store in Viisari offers a wide range of high-quality furniture and furnishing articles. Café Viisari on herkullinen pysähdyspaikka koko perheelle. Tarjolla maistuvia vaihtoehtoja aina maittavasta lounaasta kahvileivonnaisiin. 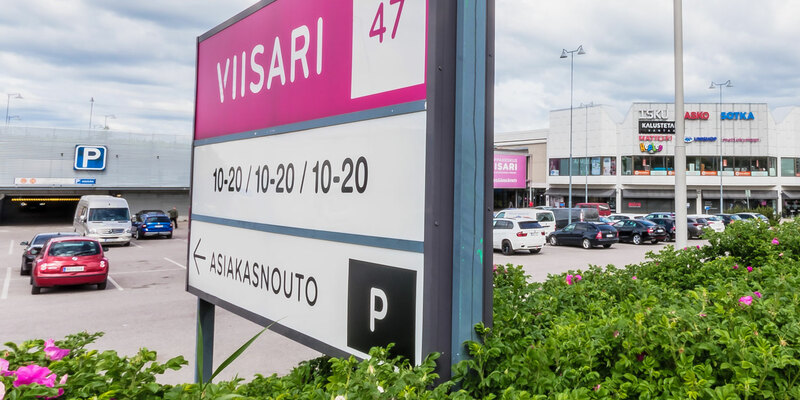 You can pick up items purchased from the Viisari Shopping Centre stores at the Hakonen pick-up point. 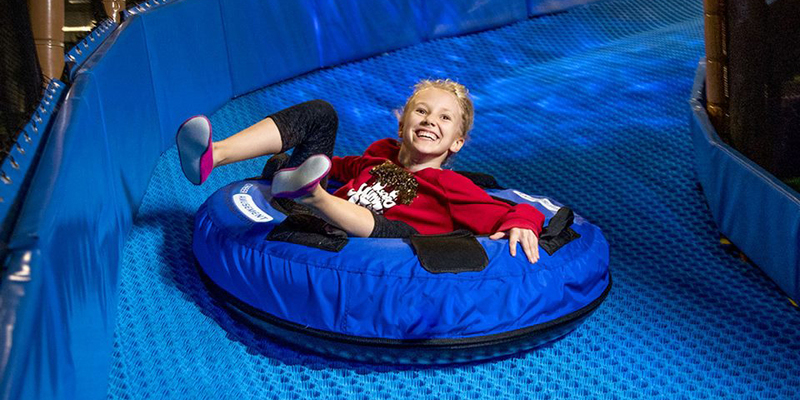 HopLop Varisto is an activity and adventure park for the whole family. It is full of addictive activities and energetic entertainment from wall to wall for visitors of all ages and skill levels. 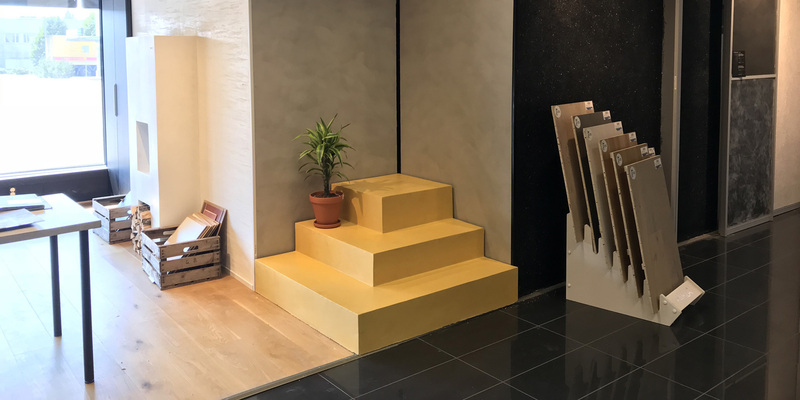 Lajura SBL Decor is a Finnish company specialised in the sales of coating solutions for homes and businesses. 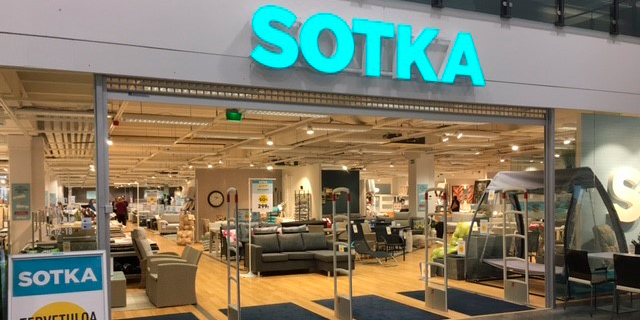 Sotka is a Finnish furniture retail store for customers who appreciate affordability, easy service and reliability. 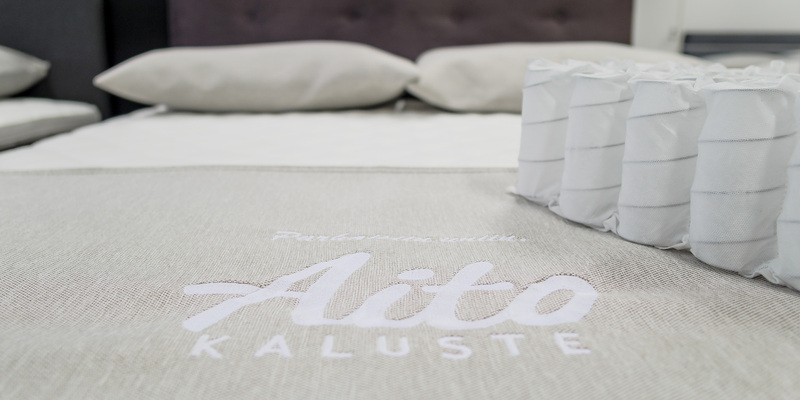 AitoKaluste is a genuinely Finnish company, which performs the entire manufacturing process of its products in its furniture factory in Kainuu. 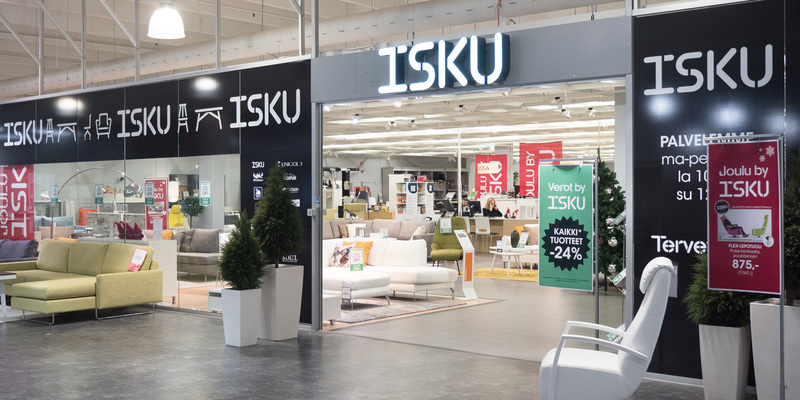 Isku is a Finnish family company, which designs, manufactures and sells furniture and comprehensive decoration packages. 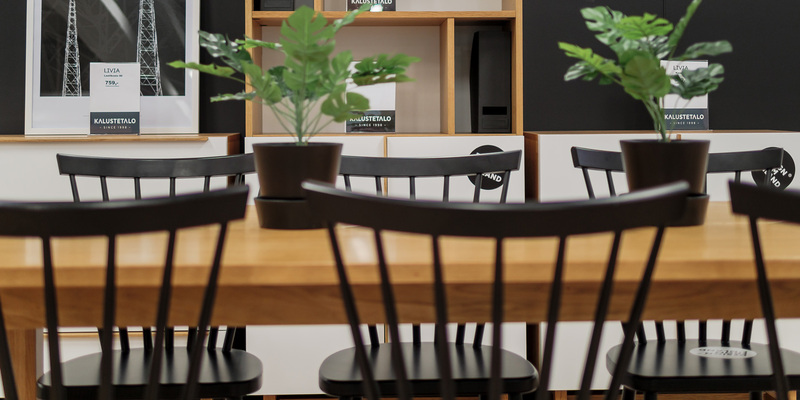 We are one of the biggest dealers of Laulumaa Huonekalut furniture. In addition Laulumaa’s furniture, an extensive selection of our own models is also on display in our store. 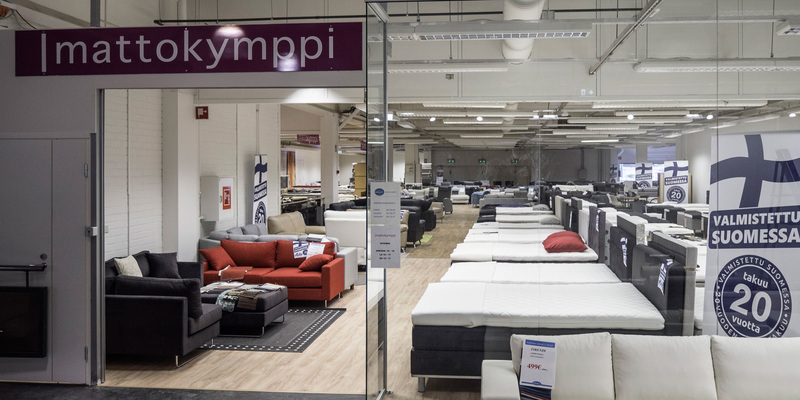 Welcome to enjoy the services of the largest carpet store in Finland with a selection of thousands of different carpets! 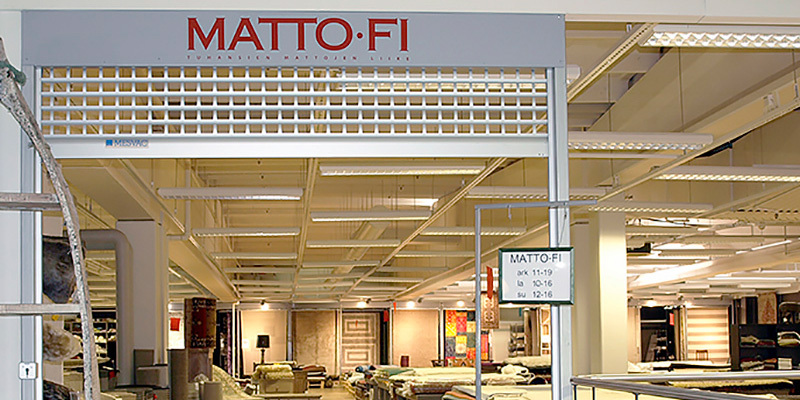 Mattokymppi is a carpet store that invests in its services with particular expertise on providing all areas of a home with custom carpets. 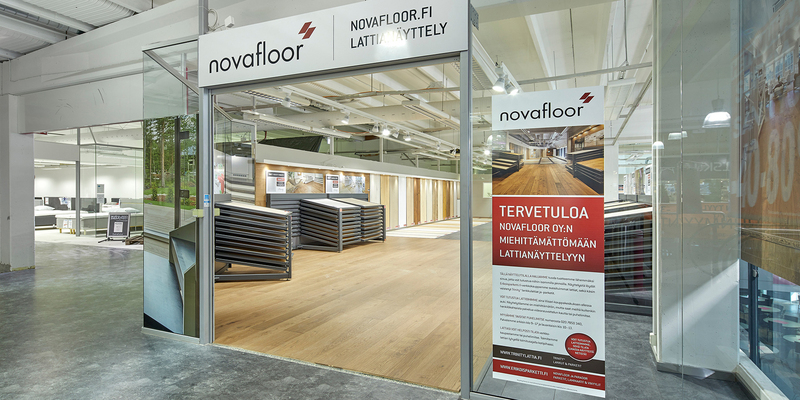 Novafloor.fi is the largest Finnish online store specialised in floor materials. 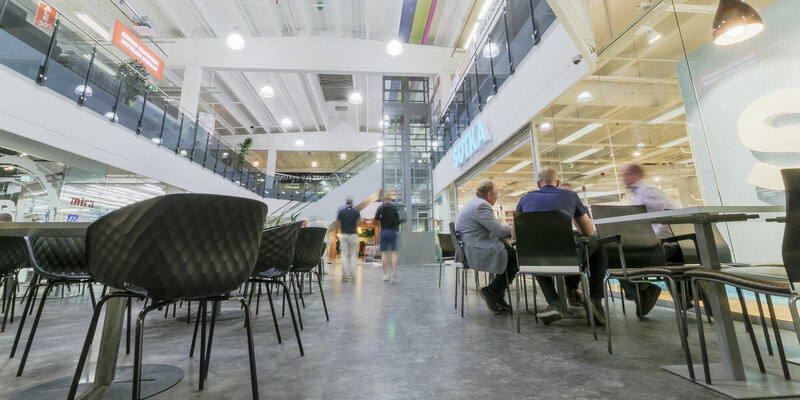 Large areas of Trinity vinyl plank floors and imported German Parador and Meister parquet, laminate and vinyl floors as well as our own Novafloor parquet floors. Piscina’s waterbeds have already become a concept in their own right. 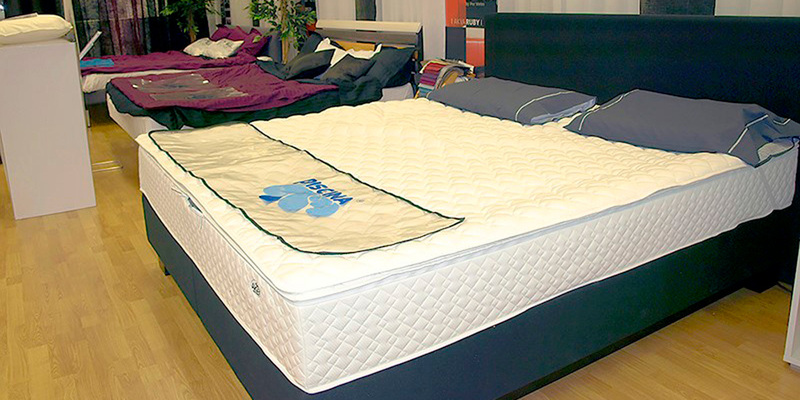 You can experience Piscina’s expertise best by sleeping well at night. Sohvapiste on nimestään huolimatta paljon muutakin kuin pelkkiä sohvia. 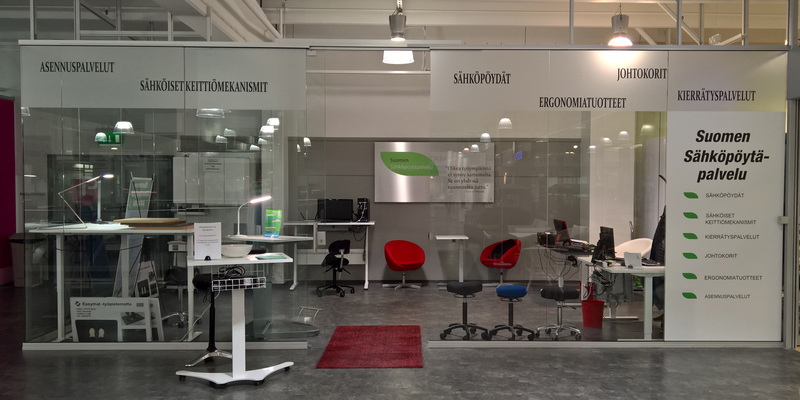 Suomen Sähköpöytäpalvelu is a company specialised in sales and installations of electric tables, electric kitchen solutions and ergonomic products.